Villas in HCM City are gaining momentum in both primary and secondary markets. In particular, the most prominent is the market in District 2 and Go Vap. The average increase is recorded at 80-150% per year. According to CBRE Vietnam, in the first quarter of 2018, HCM City only added 4 new townhouse and villa projects to the market of 635 units. 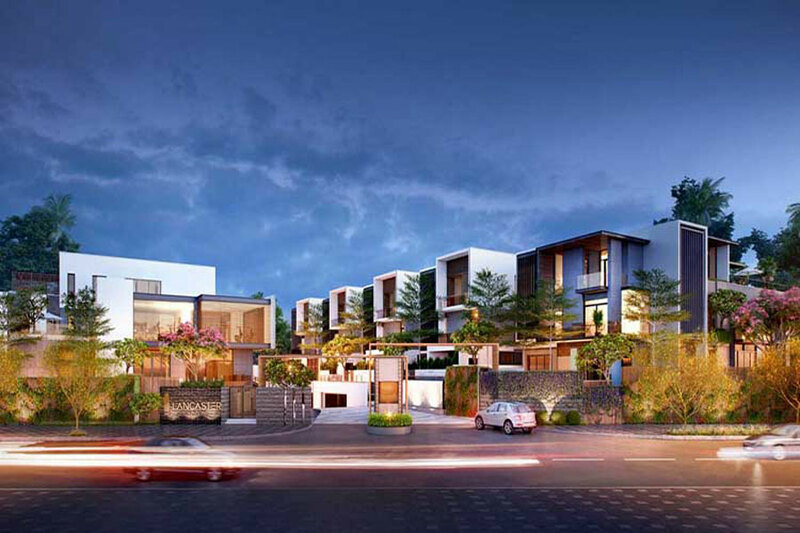 Most of the villas, townhouses are located in District 2, District 9, Binh Chanh and Thu Duc. In terms of real estate market in Ho Chi Minh City, District 2 and District 9 are the two largest suppliers to the market with a total of 6,500 apartments. The remaining districts and areas are very rare villa projects, townhouses. It can be seen that the market of villas, townhouses in HCM City is scarce supply both in primary and secondary. The scarcity of supply was mainly due to limited landholdings in the vicinity of the downtown district. In addition, the investors are not yet keen on the development of the townhouse but concentrated investment in land plots in suburban districts, The coastal area of Ho Chi Minh City is also a reason making the villa market scarce. According to CBRE Vietnam, villa projects in Ho Chi Minh City are always welcome even when they are not implemented. As a result, prices have increased sharply in the primary and secondary markets, but are still in short supply. The average price of villas, townhouses is under VND5 billion according to the survey of JLL is from 5-7%. Particularly for products with higher prices, a modest increase of 1 – 2% per year. Most notably, in District 2 and Go Vap, there was a record price increase in the secondary market. Amplitude increased from 80 to 150% per year. Compared to District 7, Binh Thanh and Nha Be, the growth rate is only 5 – 10% per year. Which villa projects, townhouses at this moment? Little Village is a high-class compound villa complex located on Pham Van Dong Boulevard. This is considered the most beautiful and open route of Ho Chi Minh City. Therefore, these projects are highly valued for their profit potential as well as their ability to connect to central districts. It can be said that the Little Village project is a perfect combination of the following elements: complete infrastructure, full service, high standard of living and convenient transportation. 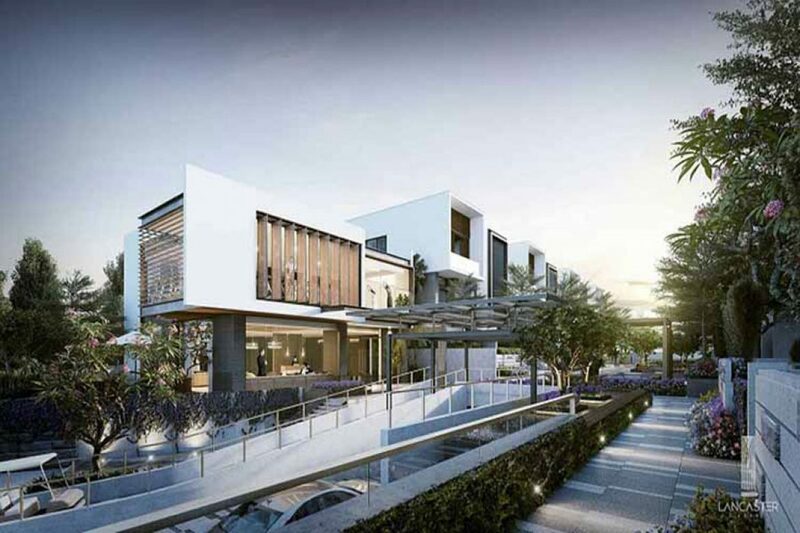 Little Village project is built on the scale of 7302.6 sqm by the investor of World Realty. 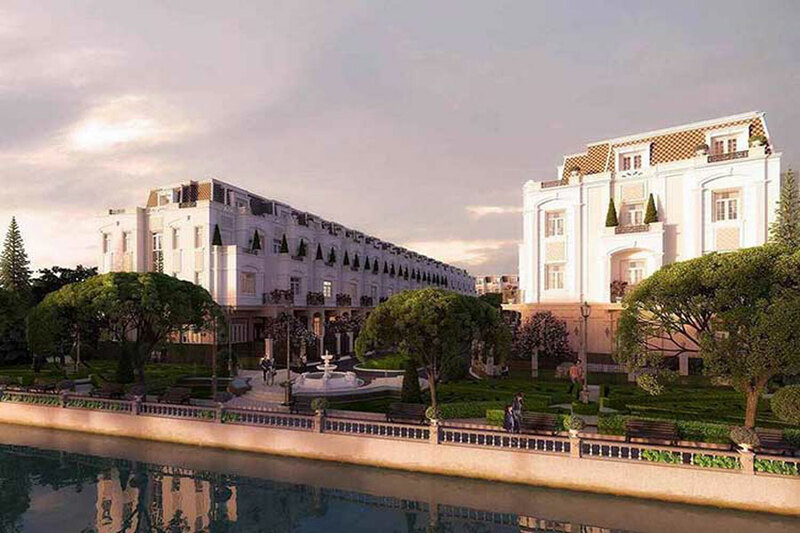 The project consists of separate villas with 41 modern 4-storey villas, designed in neo-classical architecture of France. The area of ​​the villas of the project is quite diversified with the scale from 305sqm / apartment to 472sqm / unit. Each Little Village has a private basement. Little Village possesses many advantages in design style, giving the owner an individual class. Little Village has a neo-archaic, Louis Vuitton-inspired interior that promises to fulfill the living standards of successful people. The meticulous elaboration from the architectural and interior space outside creates a perfect whole. The living space at Little Village is not far from the city center, ensuring convenient and fast travel while ensuring private living space, avoiding noisy and noisy in the central area. At the moment, Little Village is the only high-end compound villa complex to be completed in Thu Duc, meeting the needs of the rapidly growing market of villas and townhouses in the area. At present, the Little Village project has been completed and will be handed over to customers in the second quarter of 2018. With a competitive selling price of just VND8 billion, this is a promising project that offers good liquidity and the potential to buy or sell at the best price in the region. Evergreen is a villa project that is cherished and built by the owner with many values ​​that were offered in the first quarter of 2018. 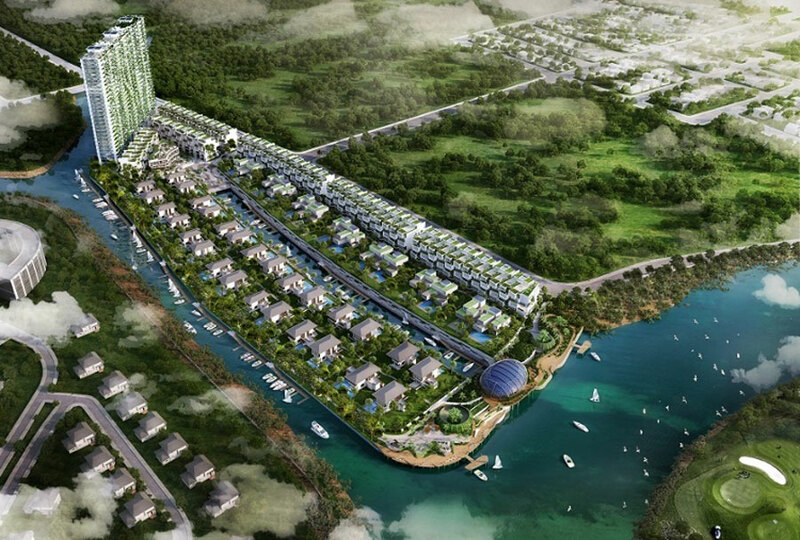 The Evergreen luxury villa project on Huynh Tan Phat Road is built on a 7.4 hectares of land with 3 unique bays. This is the advantage that in today’s market is rare. Evergreen owns a number of facilities that enhance the class and status of the real estate market. From the advantage of 3 sides of the river, the marina at Evergreen project meets the 5 star standard with its grand scale and modernity. The highlight of the Evergreen villa project in District 7 is the panoramic swimming pool of up to 1.5 km. The cool blue water surrounding the project not only has the use of leisure and relaxation, but also creates a good feng shui element for Evergreen residents. Hypernest nesting restaurant has become the icon of not only the Evergreen project but the entire area by its unique design “no 1”. The Evergreen project is a luxury complex with both quality and value products promising to be a landmark in the real estate market. The Lancaster Eden project, invested by Trung Thuy Group, is located in front of Tran Luu street, An Phu ward, District 2. Compared with many other villa projects, Lancaster Eden has the advantage of being in the heart of the city. Lancaster Eden follows the strictest standards of quality as well as the value of the rich. This is a project designed and executed meticulously from the team of leading architects Singapore. Simplicity, but creating a very classy value is the main style in the Lancaster Eden project. When not racing with the trend, the property will not be outdated. Therefore, designed with the style of an ancient Eden garden, with separate space honoring the privacy of the owner. At the same time, the design is also optimized so that space becomes closer, interfering with nature. With a minimalist style in place of the classic style, Lancaster makes its mark on the real estate market with its space-optimized design. In addition, the Lancaster Eden project incorporates a range of 5-star inner-city amenities that are exclusive to Lancaster Eden residents. Club house at the project is also very class only for the upper class enjoyment. In addition, the light tunnel at the Lancaster Eden project combines underground parking that promises to be the ideal space for homeowners to make the hottest car possible. You are reading the article Supply shortage, The villas and townhouses in Ho Chi Minh City increased in the Real Estate category at https://realestatevietnam.com.vn/.Any information sharing, feedback please email to info@realestatevietnam.com.vn, Hotline 0909890897 (24/7).